The Travel, a website dedicated to travel news of all kinds, unveiled an interesting list of European destinations for the travelers that don’t want to fall on the tourist trap of popular locations. On the contrary, this list is for those who are looking for authentic experiences and for places where there more locals than foreigners. Therefore, those who are looking for an adventure in an undiscovered part of Europe may take into consideration to visit Kuksi among 19 other places listed by The Travel. Besides Kuksi there are two suggestions just across the border, Prizren in Kosovo and Ohrid in Macedonia, while many from the other cities are located in the Balkans and Southeastern Europe. “A small country with alluring coastlines, diverse terrain and hundreds of castles and archeological sites, Albania may be one of Europe’s most overlooked countries for travelers,” the article says. 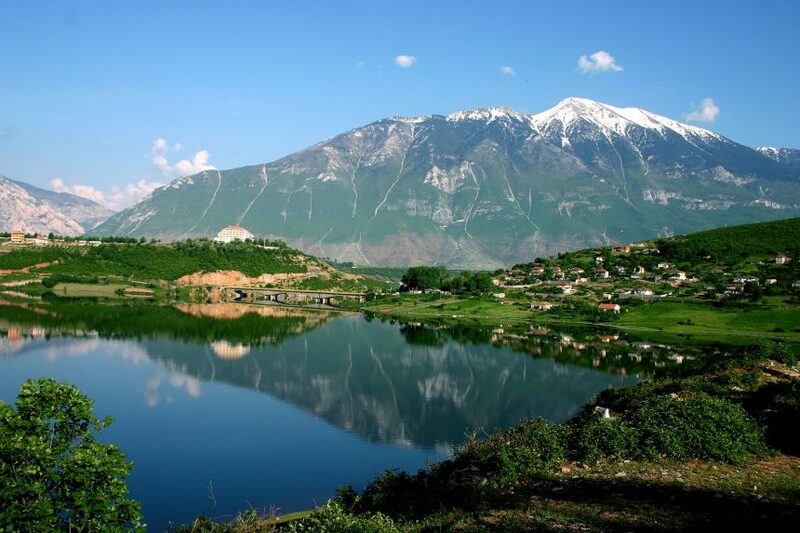 While Albania may be Europe best-kept secrets, the city of Kuksi is Albania’s. This picturesque region is ideal for those looking to unleash their inner outdoorsmen. Found in the northern part of Kuksi region and nestled in the Albanian Alps, Valbona Valley National Park offers a variety of mountainous terrain, glacial springs, and waterfalls to explore. The largely preserved ecosystem is easily one of the most impressive topographic regions in all of Albania.